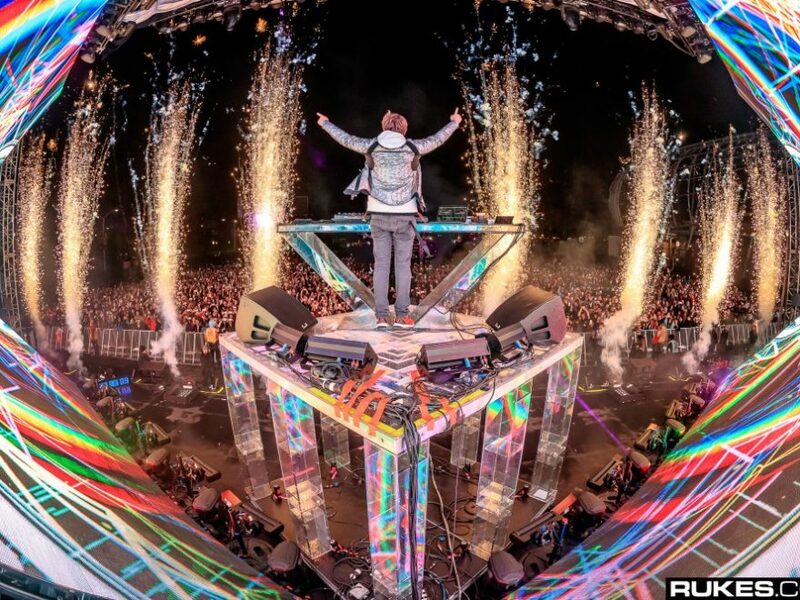 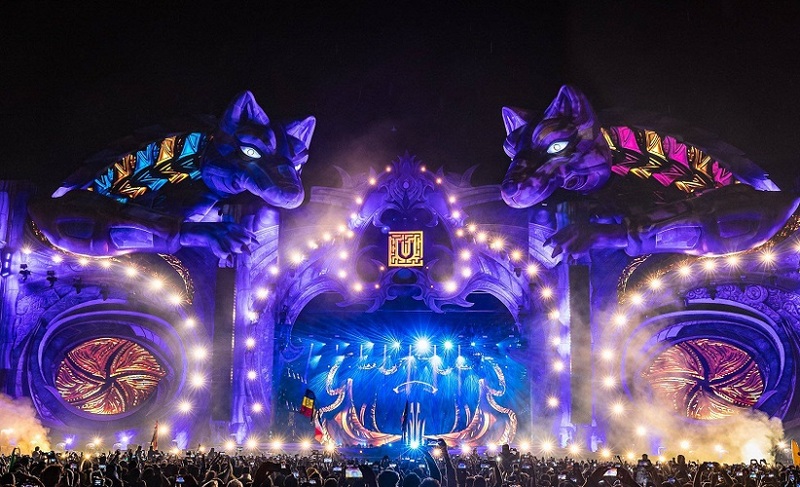 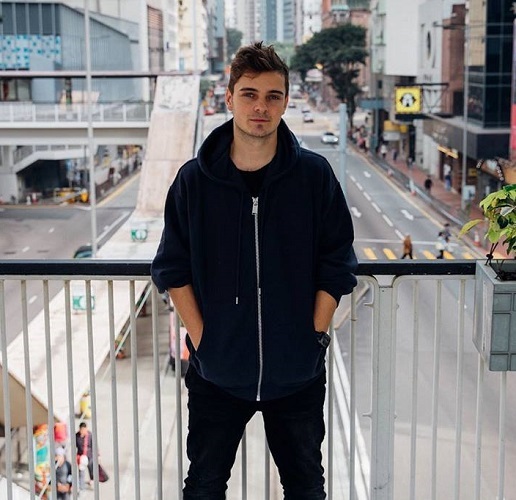 Martin Garrix, David Guetta, Bastille and extra to play Romania’s acclaimed UNTOLD pageant in 2019! 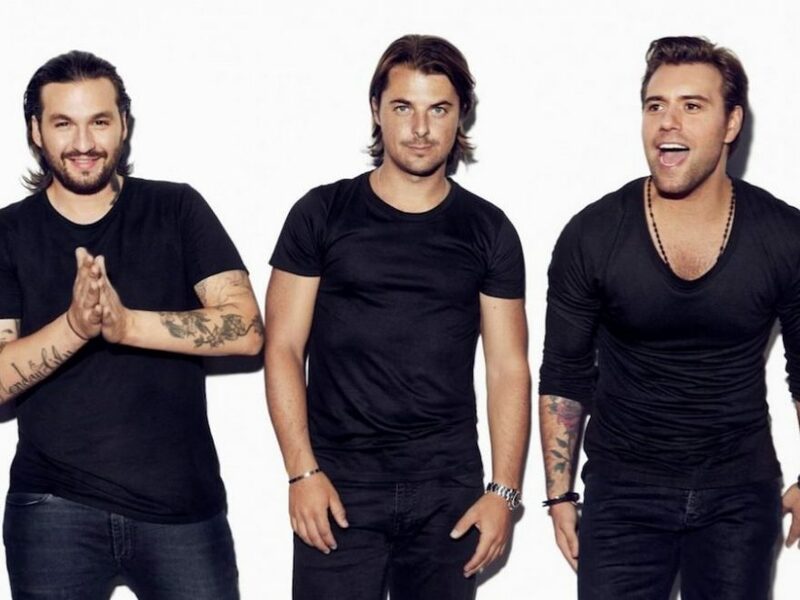 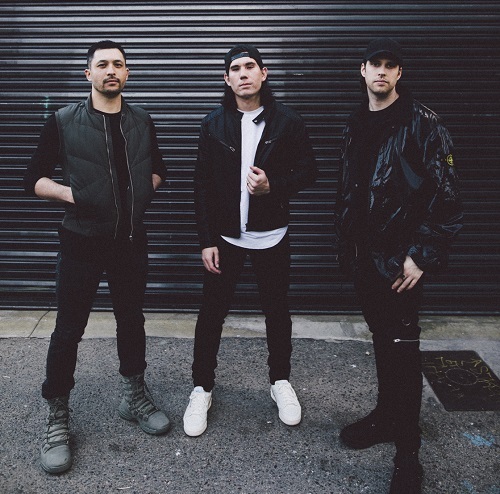 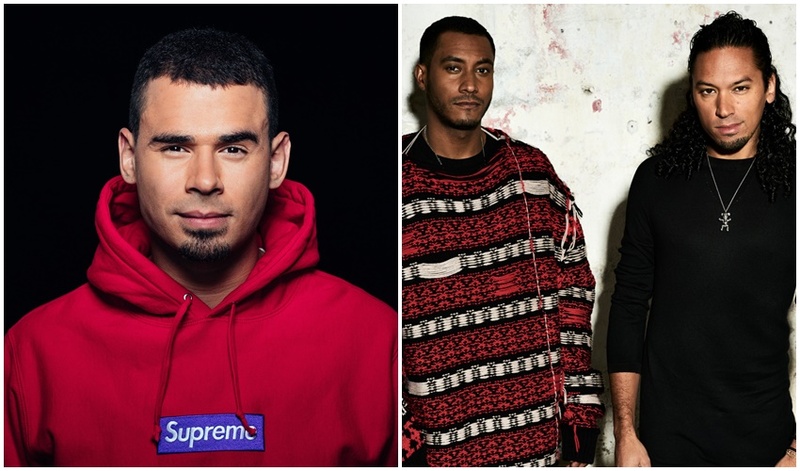 Swedish House Mafia to play first Finnish present since reuniting at Weekend Festival 2019! 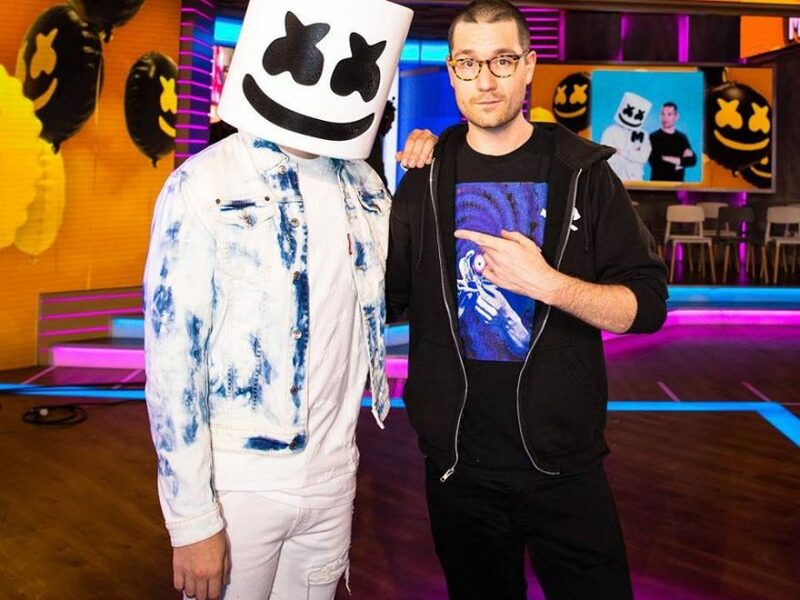 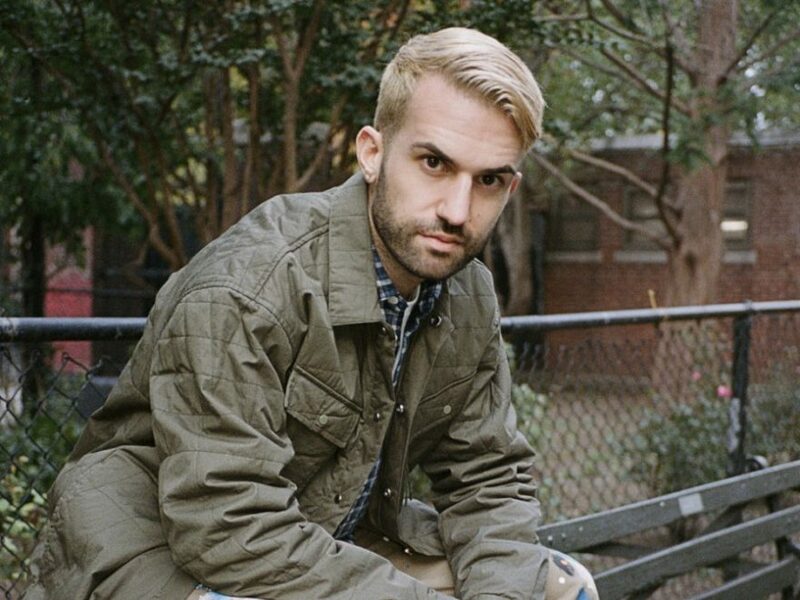 Watch Marshmello and Bastille carry out their collab on Good Morning America! 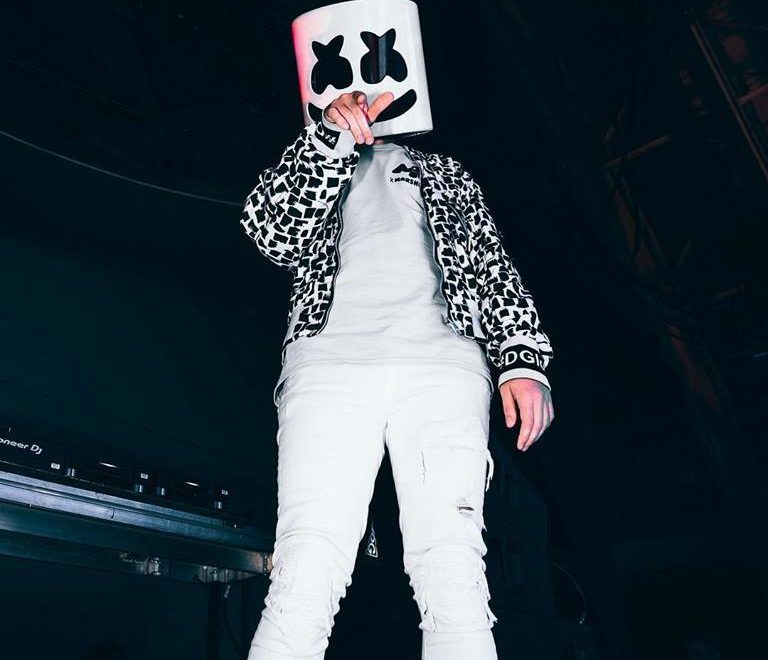 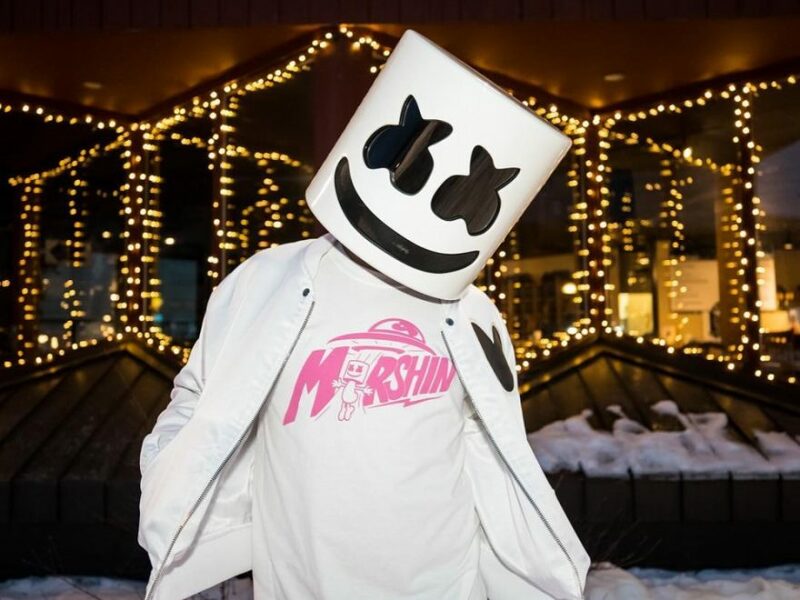 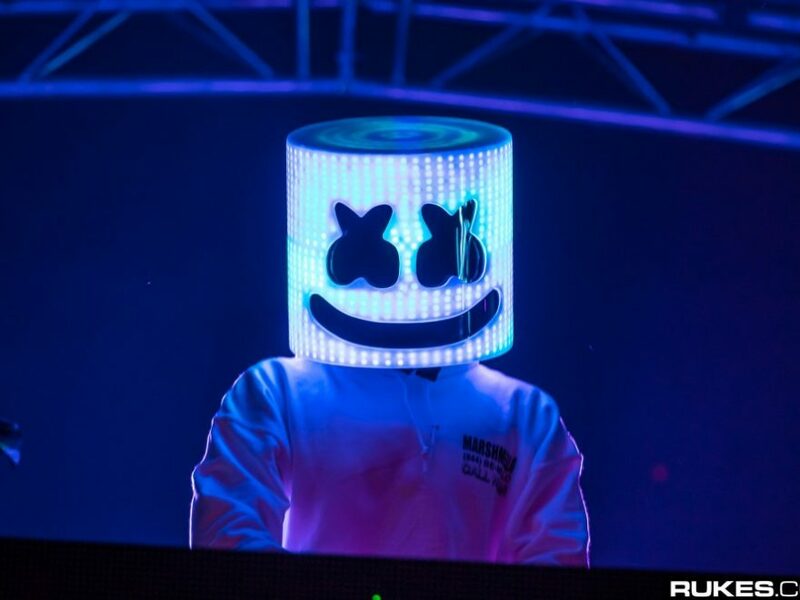 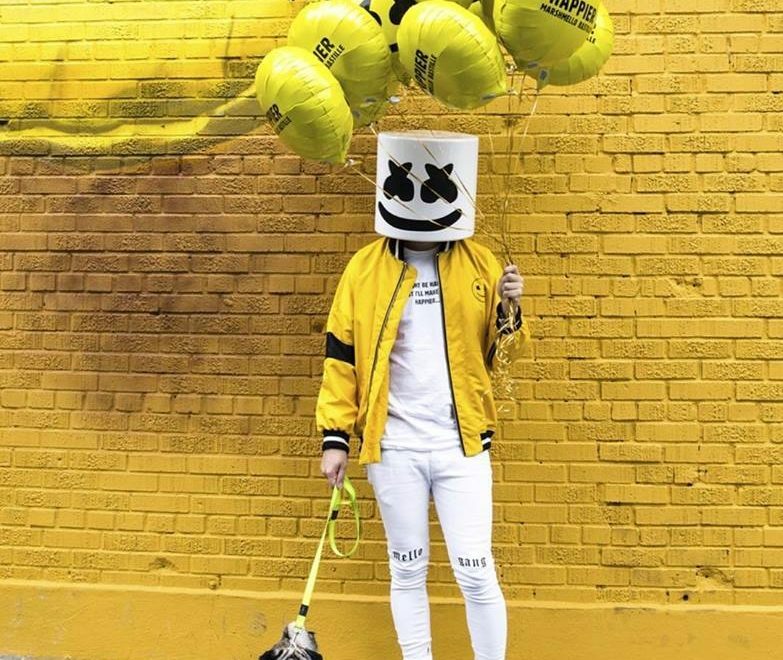 Marshmello wins “Best Electronic” and delivers superb efficiency at MTV EMAs!